The Blues slipped to a sixth defeat of the season as a brace from Philippe Coutinho and a third from Christian Benteke cancelled out Ramires’ opener. The loss leaves Mourinho under more pressure than ever with many suggesting the defeat – and the manner of it – could prove the final nail in his coffin. 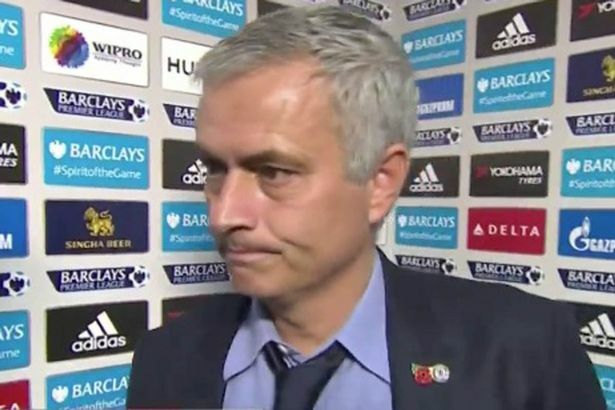 When pressed for his thoughts post-match Mourinho refused to be drawn batting away questions no fewer than ELEVEN times. 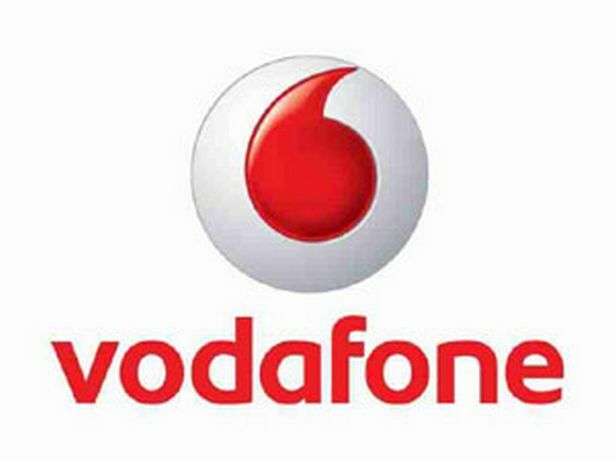 Almost 2,000 Vodafone customers have had their bank details and personal information stolen. But in a bizarre twist, the firm says criminals accessed their information from an “external source” and that their internal systems were not compromised. The company has confirmed 1827 customers have had personal information stolen today. Vodafone said the attacker got access to customers’ names, mobile numbers, bank sort codes and the last four digits of their bank accounts. The Cross River State government has indefinitely suspended the Permanent Secretary of the state Ministry of Education Anne Odey, who last week released a statement suspending all forms of morning devotion in schools across the country. The State Security Adviser (SSA) to Governor Ben Ayade, Jude Ngaji who made this known to newsmen yesterday in Calabar, explained that indeed the state police commissioner, Henry Fadairo, had contacted the state ministry of Education about a possible attack by Boko haram members during early morning and afternoon devotions in various schools. THE Delta State Governorship Election Petitions Tribunal, sitting in Asaba, yesterday, refused the requests of the governorship candidate of Labour Party, LP, and his All Progressives Congress, APC, counterpart in the state, Chief Great Ogboru and Olorogun O’tega Emerhor, respectively, to nullify the election of Governor Ifeanyi Okowa, Peoples Democratic Party, PDP, candidate in the April 11 governorship election. The three-man tribunal, headed by Justice Nasiru Gumi, held that Chief Ogboru was unable to prove his claim that the election conducted by the Independent National Electoral Commission, INEC, did not comply with the Electoral Act, 2010. Each member of the home – based Super Eagles will be paid $2,000 as bonus for qualifying for the 2016 African Nations Championship in Rwanda. Though the squad was entitled to $1,000 per player after drawing against Burkina Faso on Sunday evening, the Nigeria Football Federation approved that the players should be paid the extra sum as qualification bonus. The mother of seven-year-old Samuel Olayinka who was a primary one pupil, says her son was crushed to death by the car of a baale (traditional leader), Chief Spencer Savage. It was learnt that Olayinka, a pupil of St. Kizto Primary School II, was playing with his friends on the premises of Fagba Junior Grammar School in Iju Station during the closing hours when the accident happened. Olayinka’s school, St. Kizto and 4 others are located in the same compound. It was gathered that Savage had driven into the secondary school premises around 3pm on October 7, and was reversing while trying to park not knowing that Olayinka was behind the car. Olayinka had been playing since 1pm while waiting for his older sister, who is in JSS 3, at a neighbouring school, to take him home. He was said to have been rushed to a private hospital in the area where he died.